Attention Deficit Hyperactivity Disorder, more commonly known as ADHD, is very common and affects people of all ages around the world. 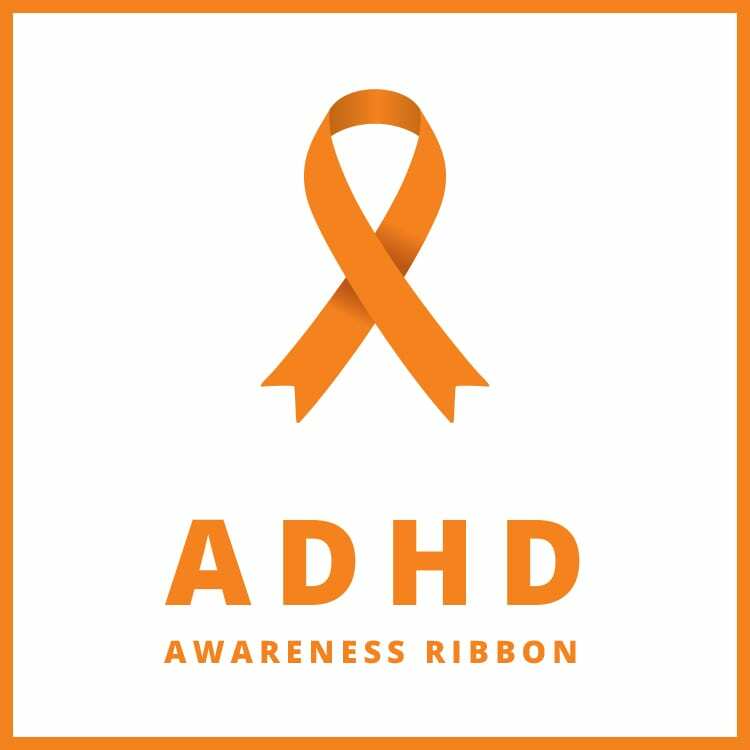 If you are a person who has been diagnosed or know someone with ADHD, you are no foreigner to the struggles associated with it. ADHD affects the way signals are sent in the brain, therefore influencing one’s focus and attention. ADHD symptoms can really put a burden on you and your loved ones’ daily life routines, and the medications prescribed for this condition may come with a long list of dangerous side effects. ADHD is very complex and is still being studied today to further understand this condition. 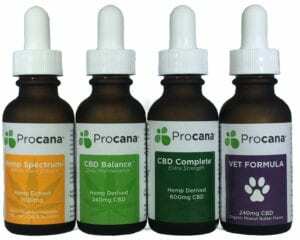 Disclaimer: Procana makes no claims to diagnose, treat or cure the above conditions. Clinical research, case studies and articles regarding cannabinoids are for informational purposes only. The above statements have not been approved by the FDA. 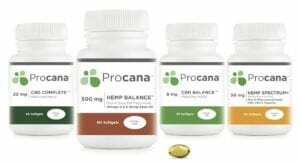 Please consult your physician to see if Procana is right for you. ← How can CBD Enhance Your Keto Diet?